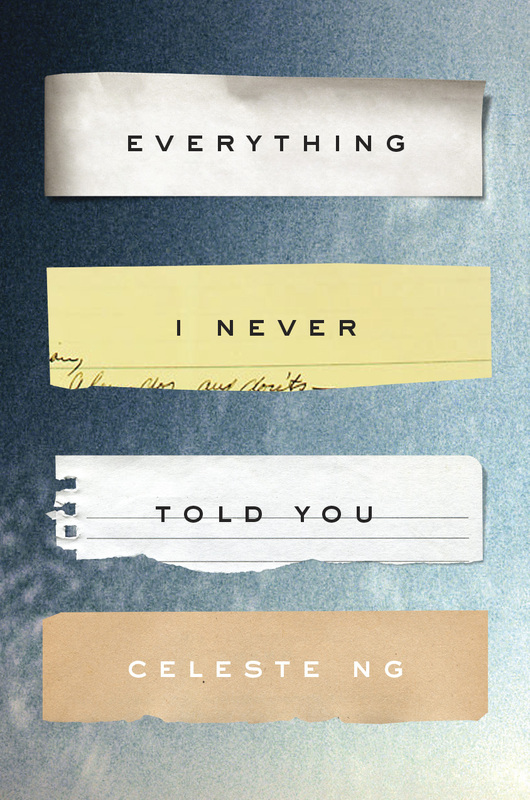 This post follows yesterday’s preview of spring fiction releases. I’ve included a few spring releases I neglected to include in the original post, and added several books that will be published from June to August. As was the case last year, 2014 is shaping up to be an embarrassment of reading riches. Born in Nigeria, but raised in England, Oyeyemi was named to Granta’s Best of Young British Novelists last year, following four inventive novels, including Mr. Fox. 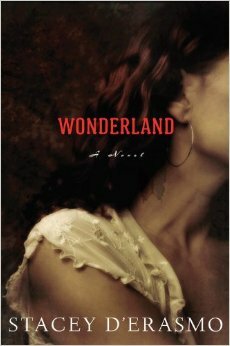 Next month sees the much-anticipated release of her retelling of Snow White set in 1950s Massachusetts. Boy Novak flees New York City for rural Massachusetts, where she marries a widower and helps raise her stepdaughter, Snow Whitman. When Boy gives birth to a black daughter, Bird, the Whitman family secret is revealed. 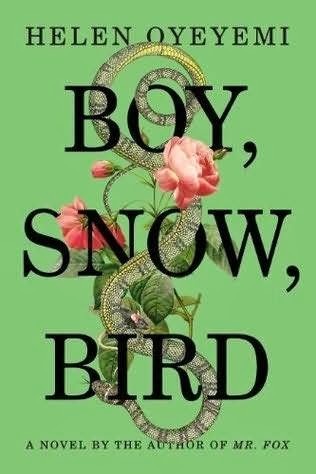 The many-faceted inter-relationships of Boy, Snow, and Bird allow Oyeyemi to explore delicate concepts of race, class, ambition, love, and beauty. Donoghue, author of the brilliant and disturbing Room, returns with a complete change of direction. 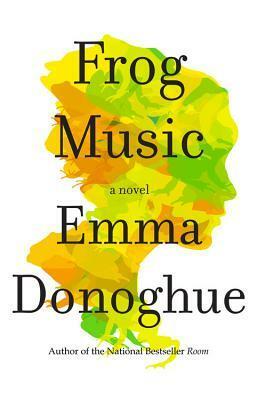 Frog Music explores the death of a young woman named Jenny Bonnett in 1876 San Francisco. Her friend Blanche Buenon, a burlesque dancer, dedicates herself to finding Jenny’s killer and bringing him or her to justice. What she discovers – about both the hedonistic underbelly of San Francisco and Jenny’s secret life – will unnerve the reader as it does Blanche herself. 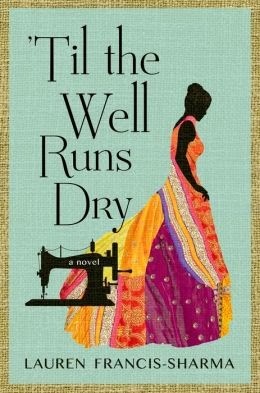 Set in Trinidad in the middle decades of the 20th century, ‘Til the Well Runs Dry is the story of the love affair of young seamstress Marcia Garcia and police officer Farouk Karam and the family they create. But a well-kept family secret from Marcia’s past comes back to trap them in a scandal and haunt all of them. Wonderland follows the shooting star career of rock star Anna Brundage, whose life seems loosely based on that of Janis Joplin. She becomes a superstar virtually overnight, but her career soon runs aground on the rocks of her stormy life. Seven years of obscurity later, Anna attempts a comeback with a European tour. Will her passion for the music and her onstage magnetism revive her career? Have her lost years taught her what she needs to know to make it all work the second time around? Or is it the nature of some great artists to streak across the sky and disappear into the stars? Kwok, the author of the highly regarded Girl in Translation, tells the story of 22-year-old Chinatown resident Charlie Wong. She is leading a dreary life, working as a dishwasher, when she lands a job at a ballet studio. Charlie, as it turns out, has her own dancing talent. But her family is Old World Chinese and disapproves. Then her sister becomes seriously ill, and a conflict arises between Eastern treatment and Western medicine. 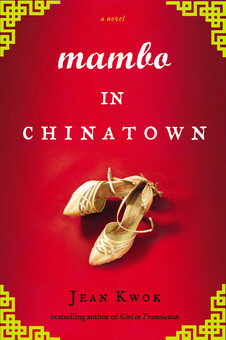 When their middle daughter Lydia is found dead in a nearby lake, the marriage of Marilyn and James Lee, a Chinese-American family avidly pursuing the American dream, begins to unravel under the burden of James’s guilt and Marilyn’s determination to find the killer. Lydia’s older brother has his own theory about who killed her, but quiet younger sister Hannah may hold the key to solving Lydia’s murder and restoring the family’s delicate balance. 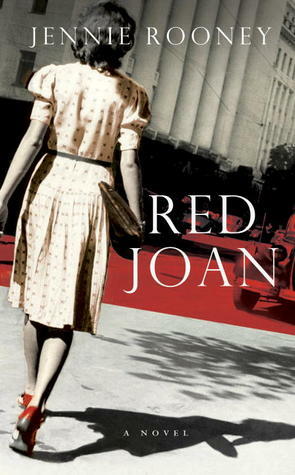 This historical novel is a character study based on the case of Melita Norwood, who was exposed at age 87 as a KGB spy who had spent decades in Great Britain. Rooney has crafted a psychologically astute portrayal that makes suburban grandmother Joan Stanley a believable, three-dimensional character whose motivations are understandable if not laudable. 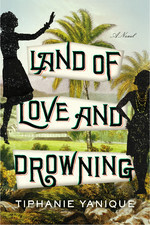 Set in the Virgin Islands during the early 1900s, Land of Love and Drowning tells the story of three siblings orphaned in a shipwreck. The story runs 1916 through the 1970s, following the three members of the Bradshaw family and their progeny through the full range of life events. Yanique weaves Caribbean history and her family experiences with a magical realism inspired by the likes of Gabriel Garcia Marquez and Toni Morrison, all told in her powerful and rhythmically distinctive Caribbean prose. Alma Terrebonne has left her troubled family and life in rural Montana behind to become a lawyer. But she is drawn back into her past when her sister dies accidentally. Or did she? 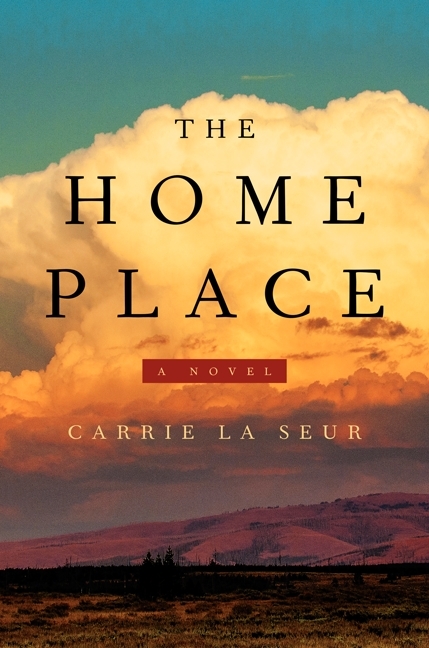 This debut novel is said to explore family life, small town rigidity, and the secrets held by both in an evocative style with a strong sense of place. Based partly on her own family history, The Invention of Exile, set in 1913 and thereafter, follows Russian immigrant engineer and inventor Austin Voronkov and his American wife Julia as they are deported for Austin’s alleged communist/anarchist activities. The story details their life during the Russian Civil War and their escape to Mexico City. 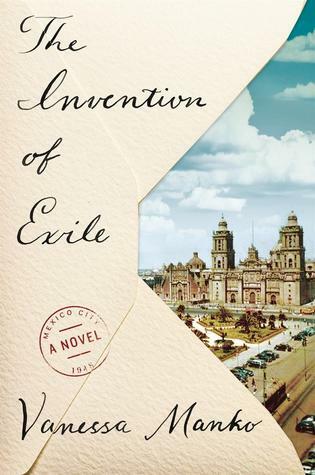 While Julia is allowed to repatriate to the U.S., Austin is trapped in Mexico, where he devotes himself to designing new inventions in the hope that obtaining a patent will lead to his return to Julia and their children in Connecticut. 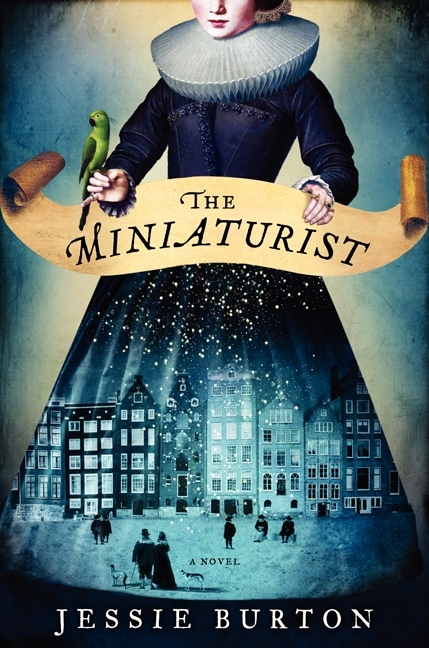 Both an atmospheric study of a house and family in 1686 Amsterdam and a suspenseful page-turned with a supernatural bent, The Miniaturist is the story of an 18-year-old country girl, Nella, her wealthy merchant husband Johannes Brandt, and his martinet of a sister, Marin. When Johannes gives Nella a chest-size version of the family home, to be filled with replicas of themselves and their lives crafted by a miniaturist, Nella begins to learn the truth behind the family and their lifestyle, and the story takes a turn toward the supernatural. Or is it all in Nella’s mind? Previous Spring Book Preview: Lots of great reading on the way!